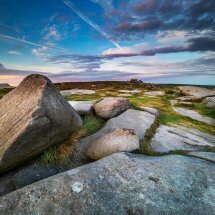 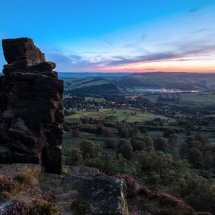 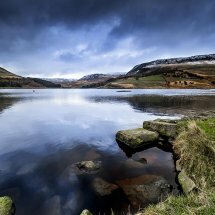 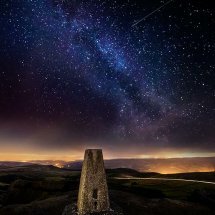 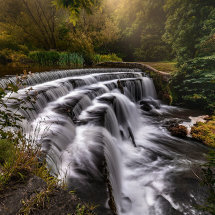 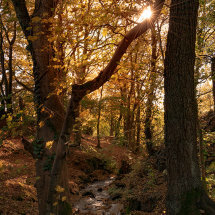 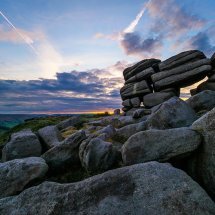 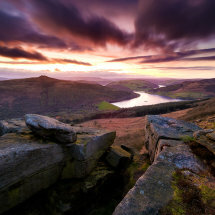 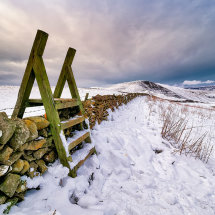 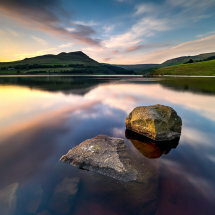 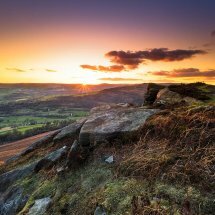 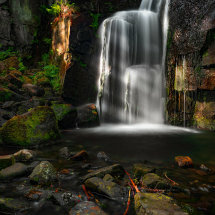 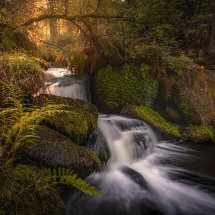 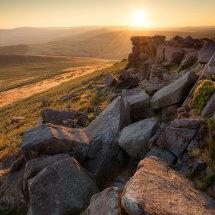 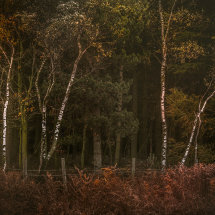 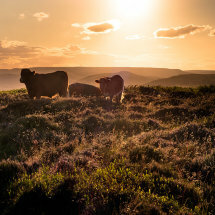 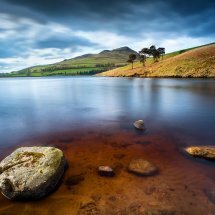 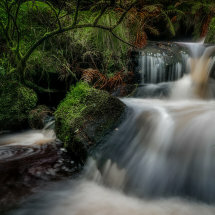 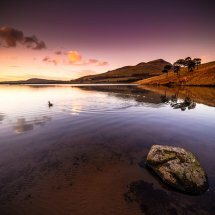 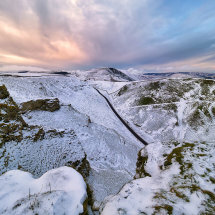 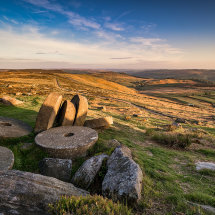 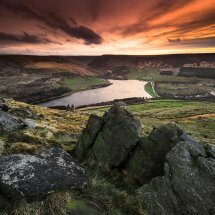 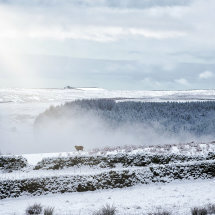 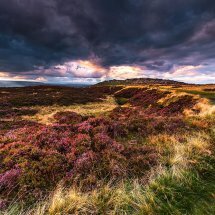 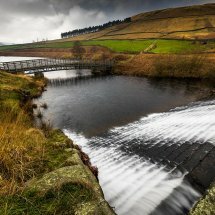 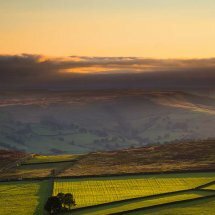 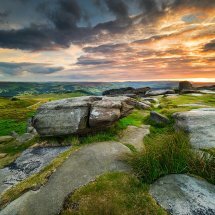 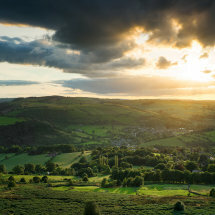 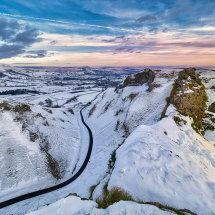 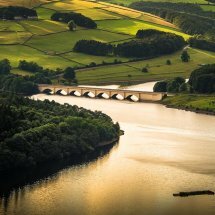 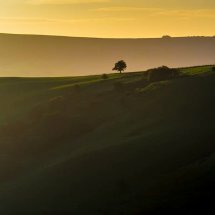 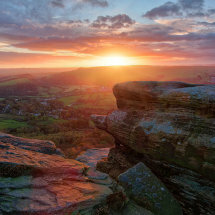 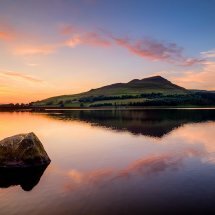 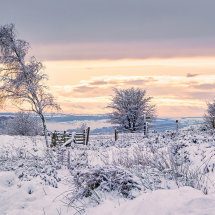 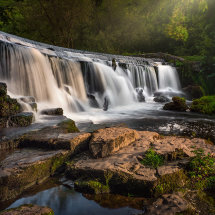 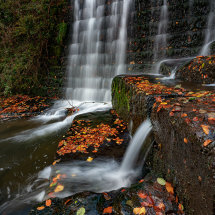 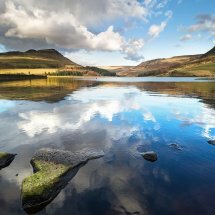 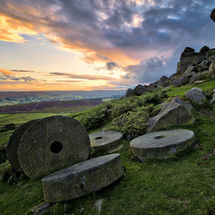 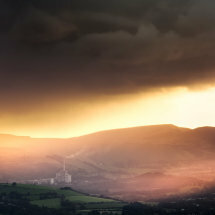 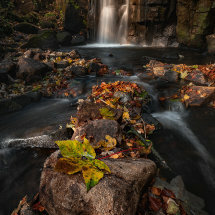 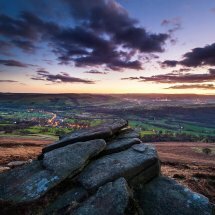 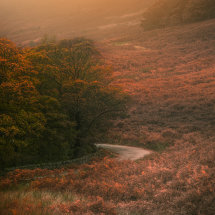 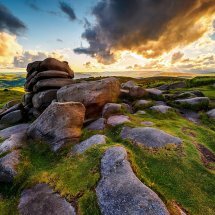 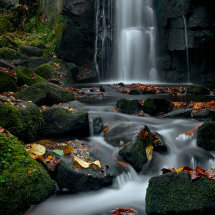 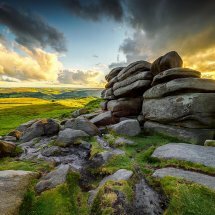 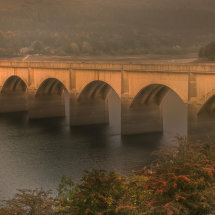 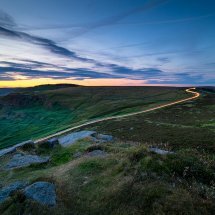 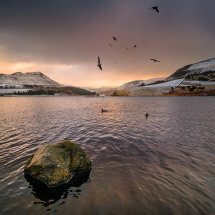 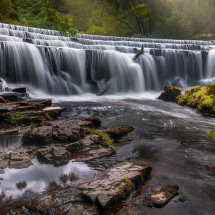 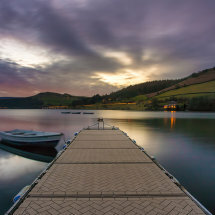 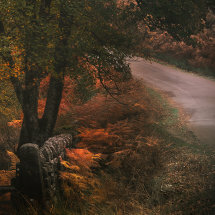 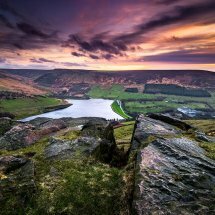 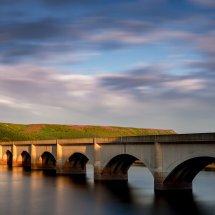 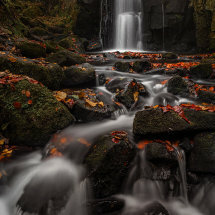 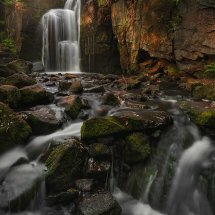 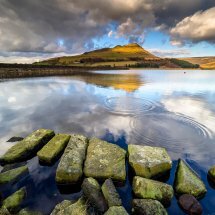 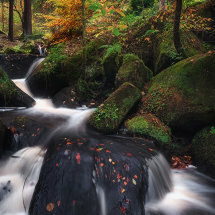 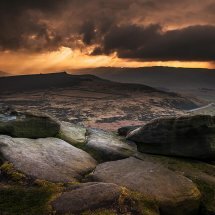 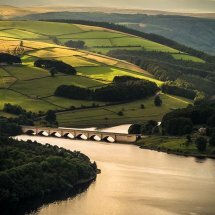 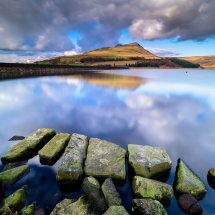 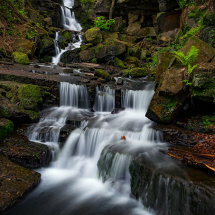 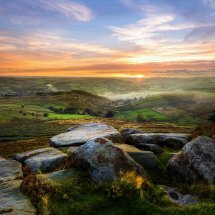 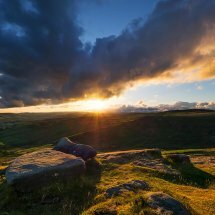 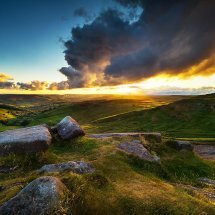 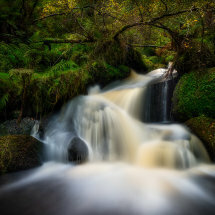 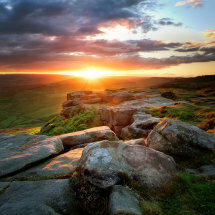 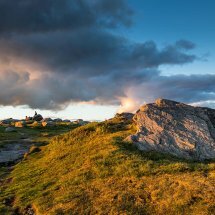 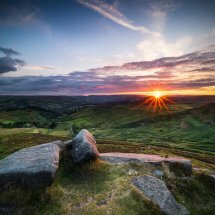 Photography from the Peak District, a stunning area nestled between Debby and Sheffield, it offers unique views with stunning light filling the valleys and windswept atmospheres. 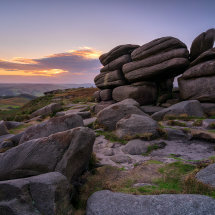 Unique to the Peak District are the many inland cliffs or 'Edges' with huge gritstone boulders balancing on the edge left over form the last Ice Age. 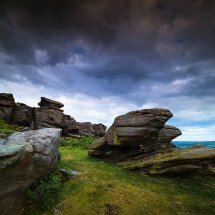 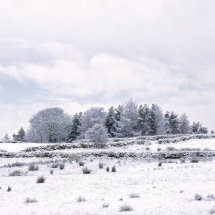 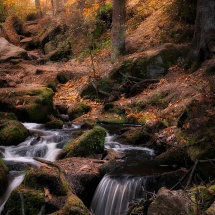 Often beautiful or bleak and desolate, it has a unique characteristic. 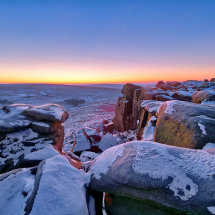 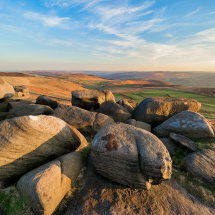 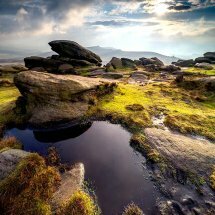 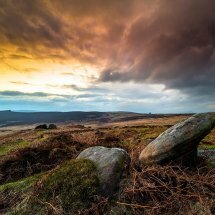 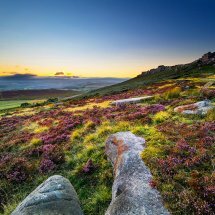 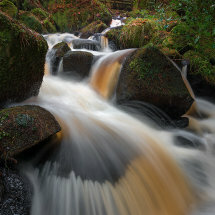 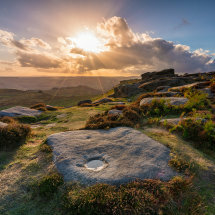 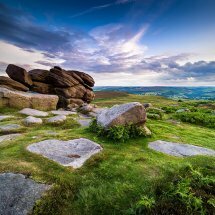 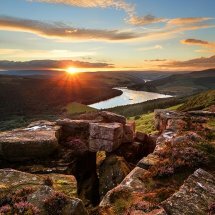 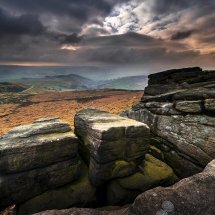 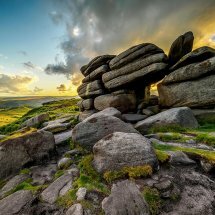 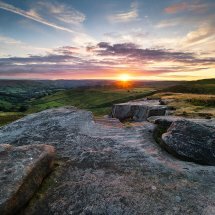 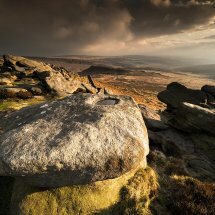 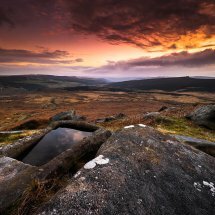 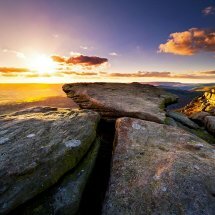 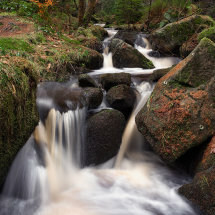 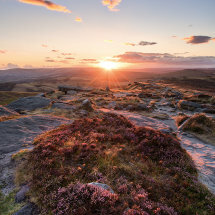 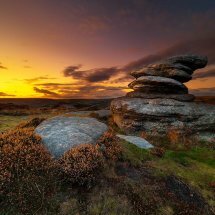 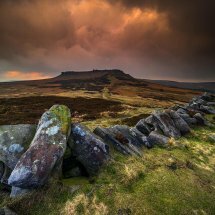 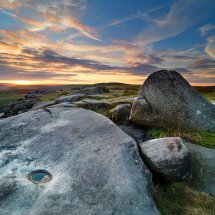 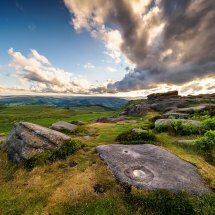 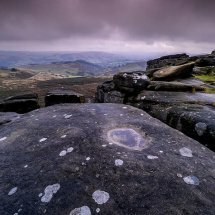 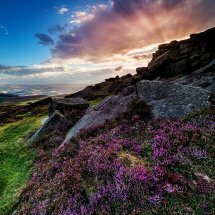 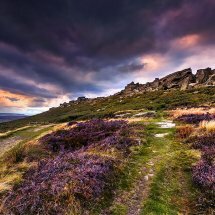 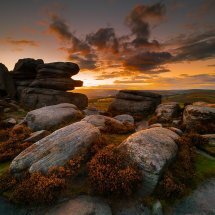 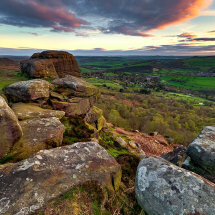 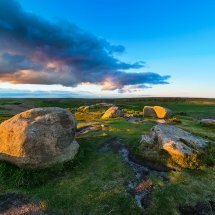 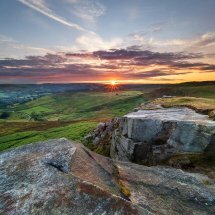 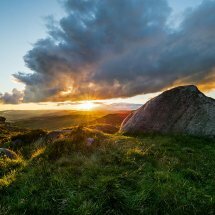 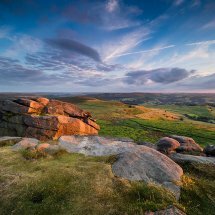 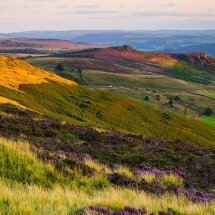 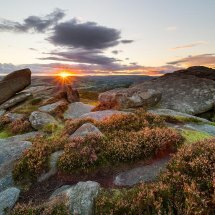 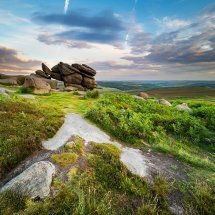 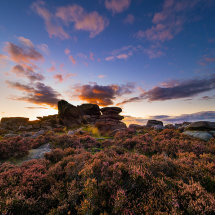 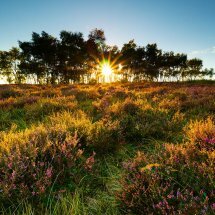 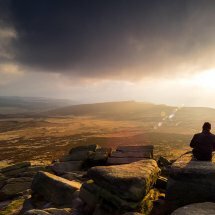 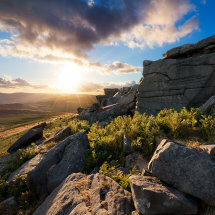 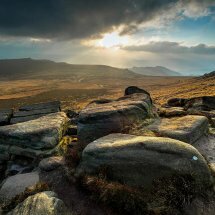 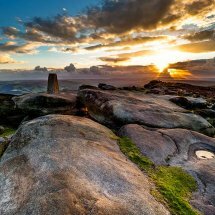 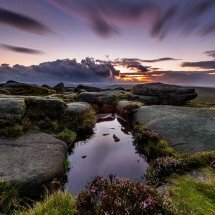 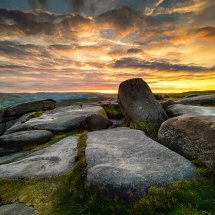 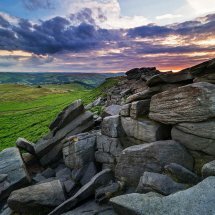 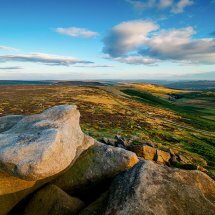 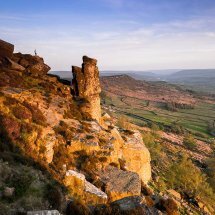 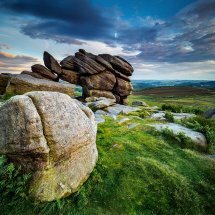 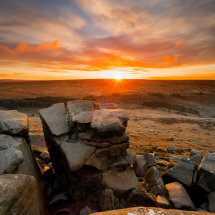 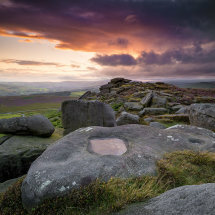 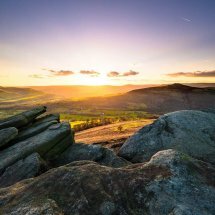 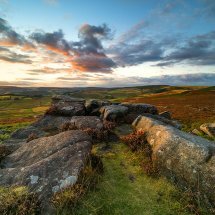 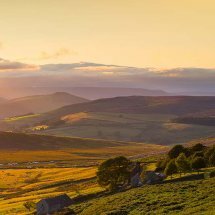 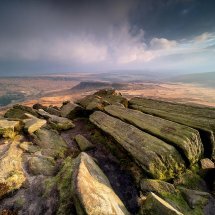 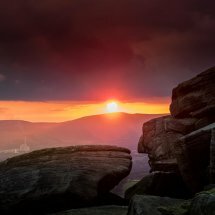 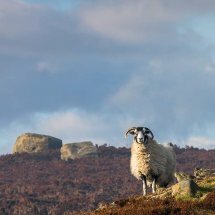 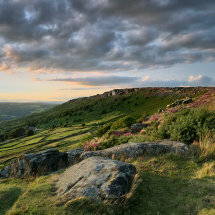 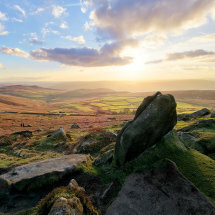 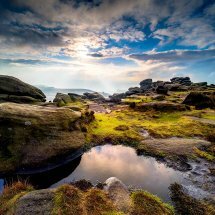 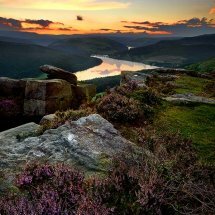 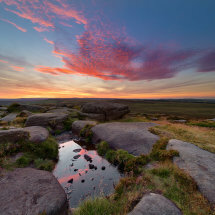 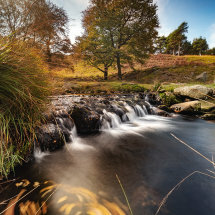 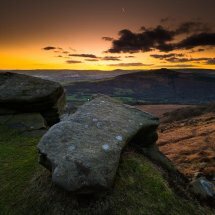 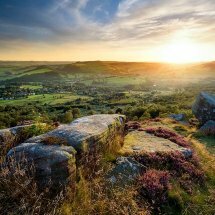 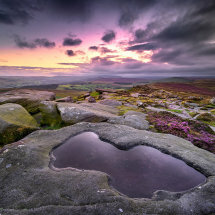 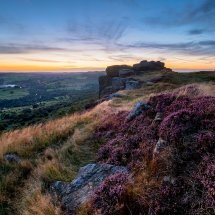 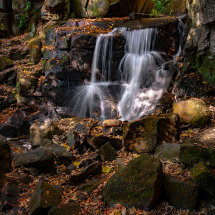 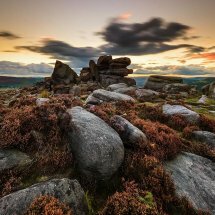 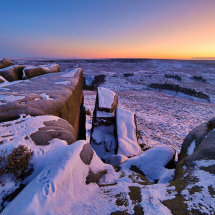 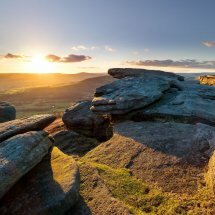 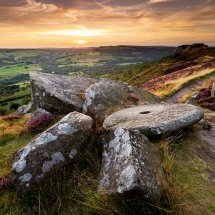 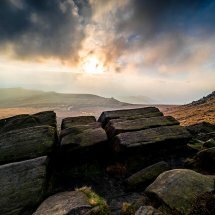 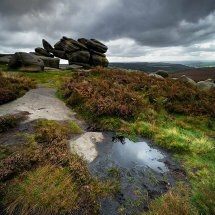 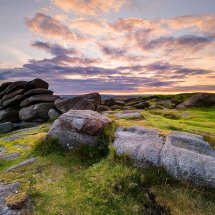 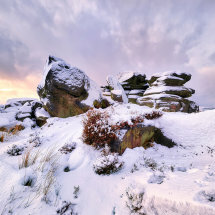 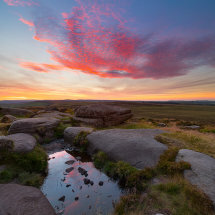 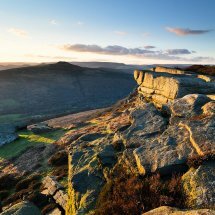 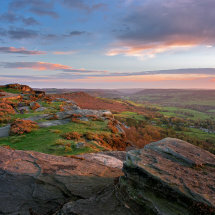 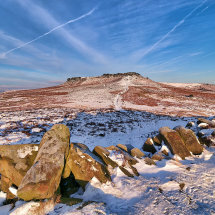 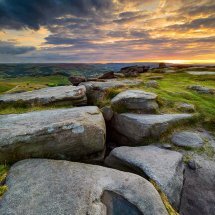 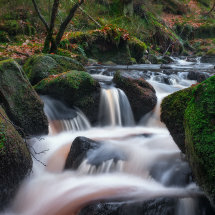 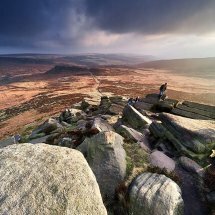 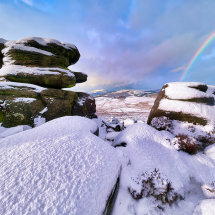 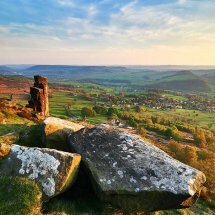 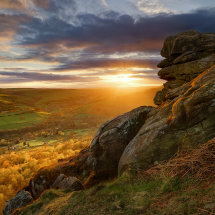 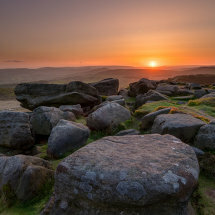 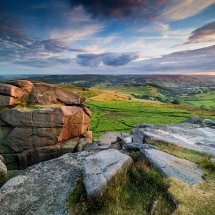 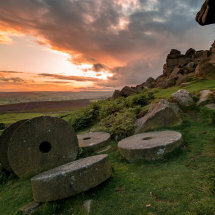 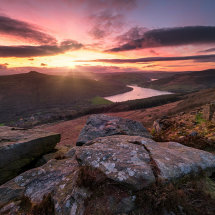 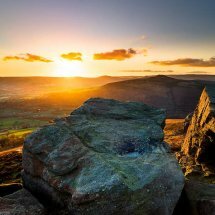 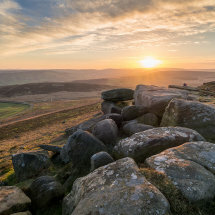 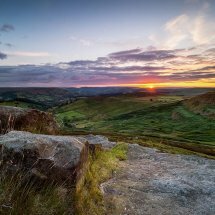 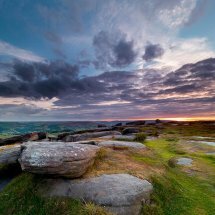 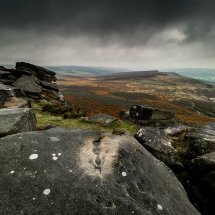 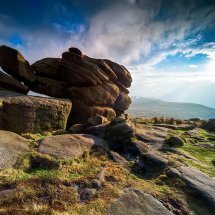 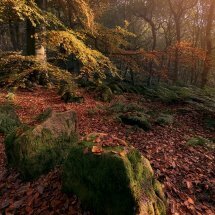 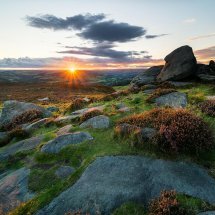 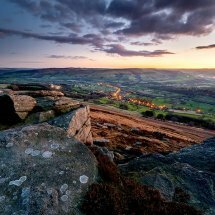 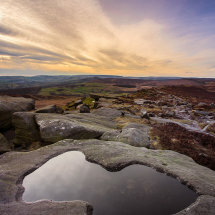 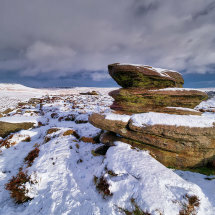 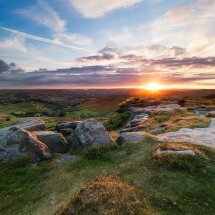 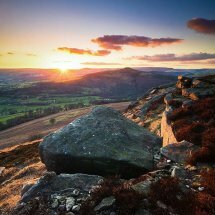 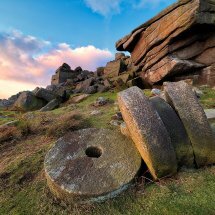 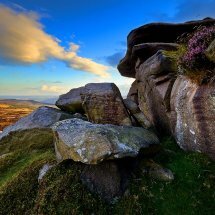 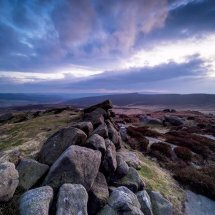 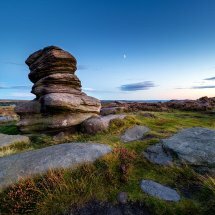 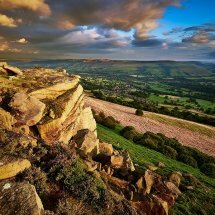 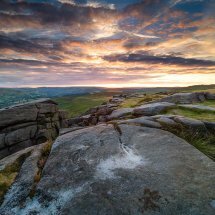 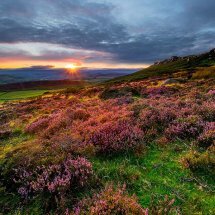 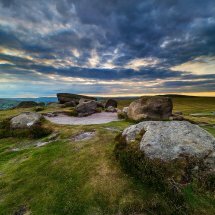 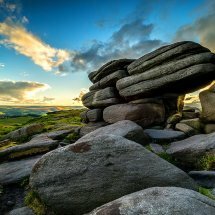 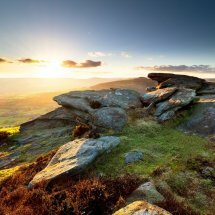 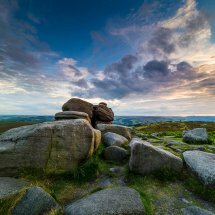 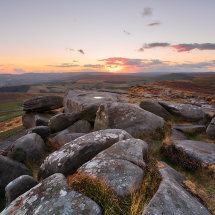 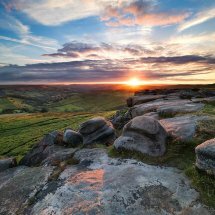 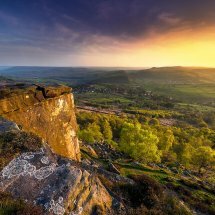 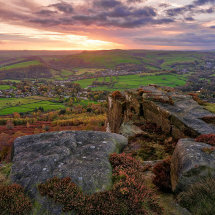 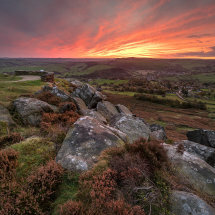 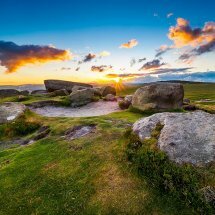 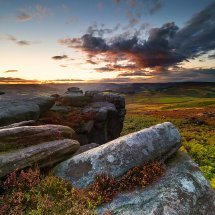 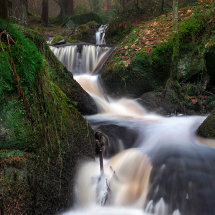 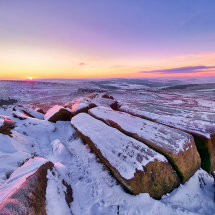 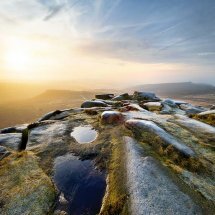 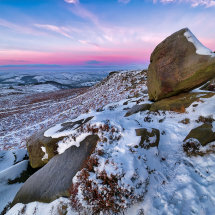 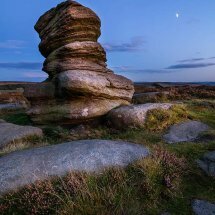 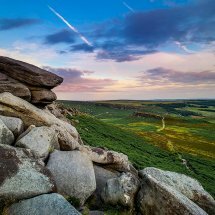 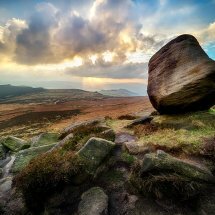 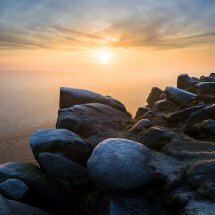 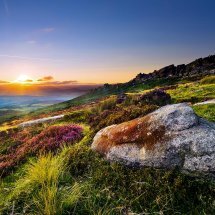 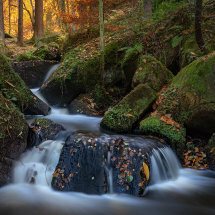 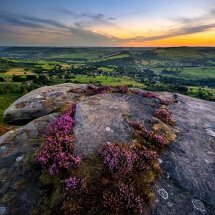 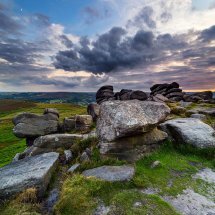 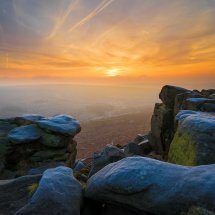 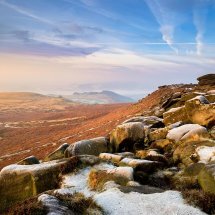 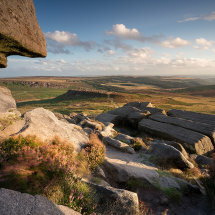 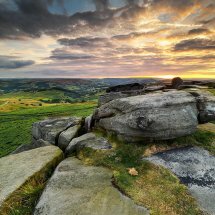 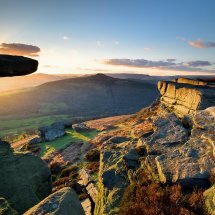 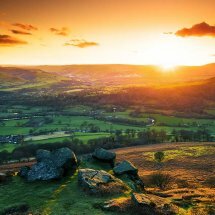 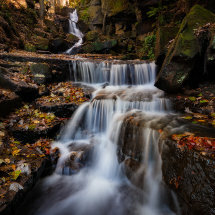 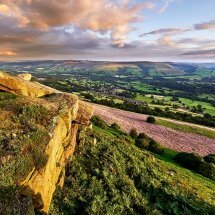 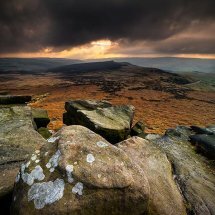 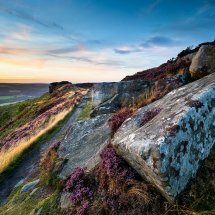 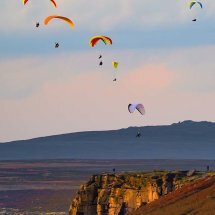 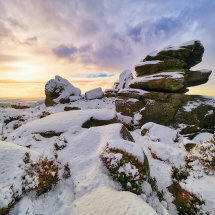 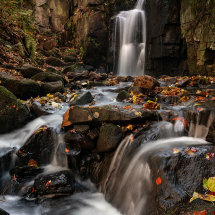 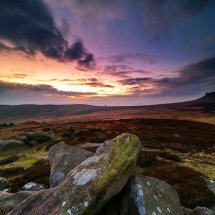 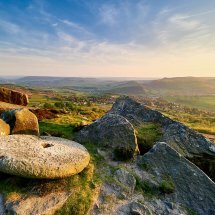 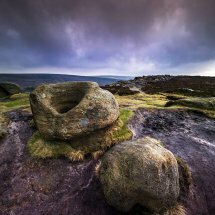 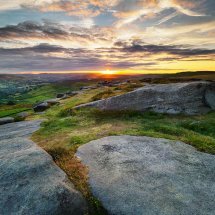 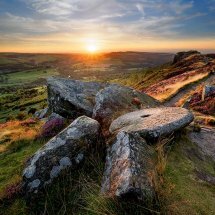 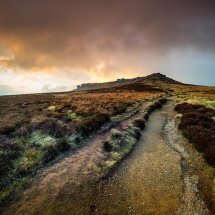 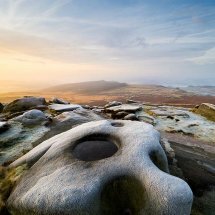 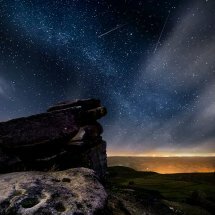 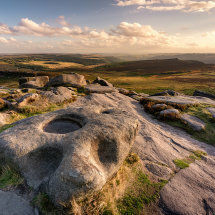 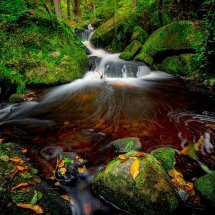 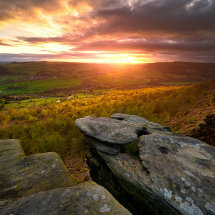 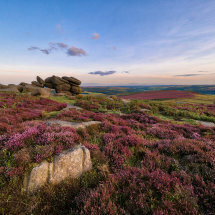 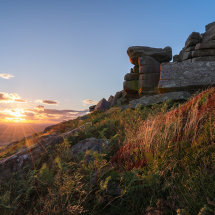 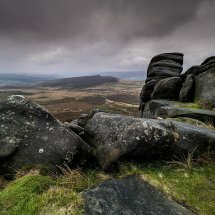 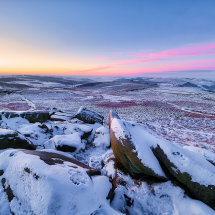 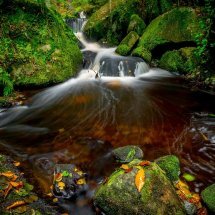 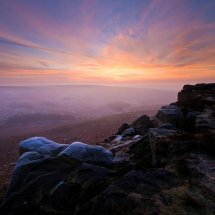 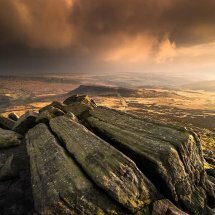 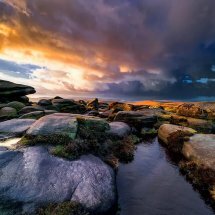 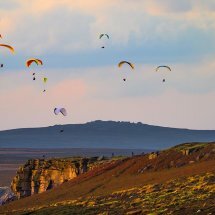 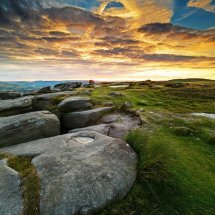 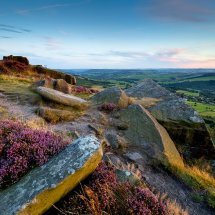 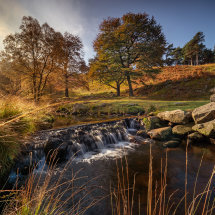 There are so many locations to visit here, Stanage, Curbar, Froggat Edges, Higger Tor, Mam Tor, Owler Tor, and hidden 'fairy' glens like Wyming Brook and Padley Gorge.